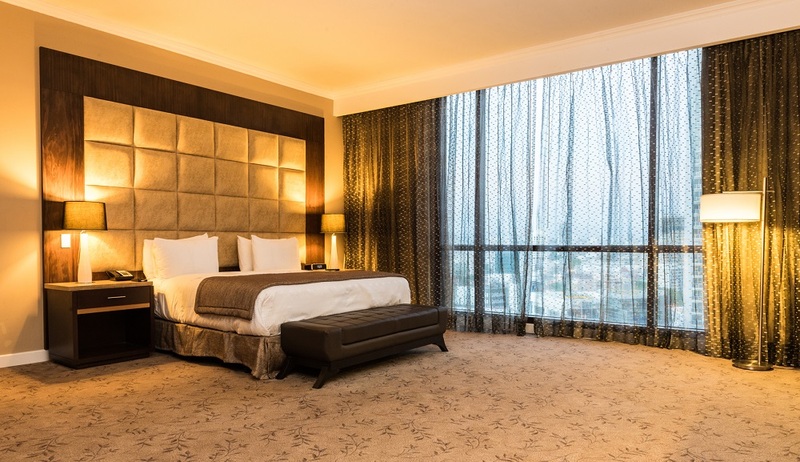 Eurostars Hotels, the hotel division of Grupo Hotusa, has recently incorporated the Exe City Park 3*, a modern hotel located in a classical building that has joined the exe Hotels chain. 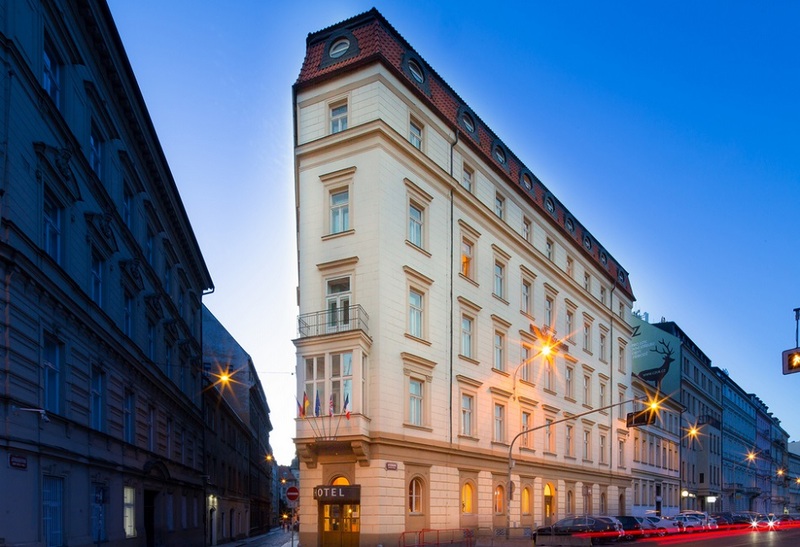 This is the company’s third hotel in the Czech capital, joining Eurostars Thalia 5* and Eurostars David 4*. President of Grupo Hotusa, Amancio López Seijas, says “Exe City Park is a great complement to the two hotels we already have in Prague, a destination to which we are firmly committed. We haven’t discarded the possibility of new operations to allow us to continue growing our presence here.” Eurostars Hotel Company also hopes to continue growing in central Europe, where in addition to the Czech Republic, it currently has a notable presence in Germany, Austria and Hungary. 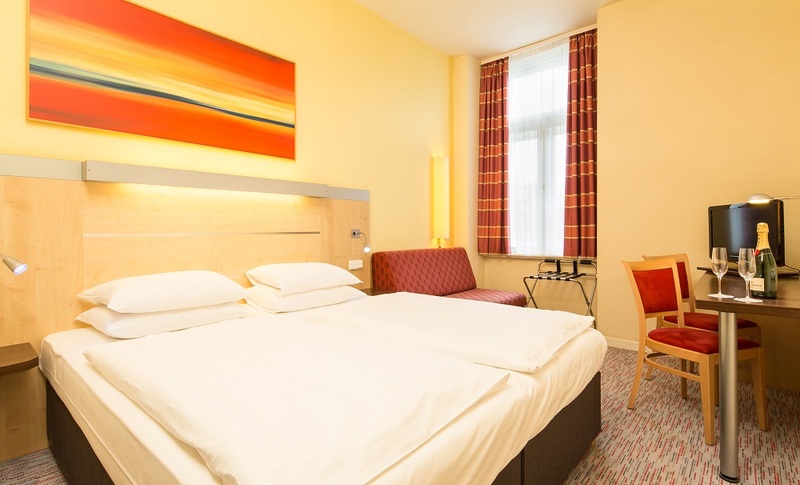 Exe City Park 3*, which was previously known as Hotel Vienna House Easy Chopin, is located in a classical building typical of Prague, contrasting with its modern, fresh, elegant, chic interior design. It is located just off the famous Wenceslas Square, opposite the main Prague train station. This location allows guests to reach the city’s top tourist sites quickly on foot. Beyond its 80 fully equipped rooms, the hotel also features a snack bar and meeting room with space for 25 people, for small professional events. With this latest incorporation, exe Hotels now has 42 establishments in 11 countries in Europe and the Americas, and continues to expand abroad, where it currently has 15 hotels.